Discover the making of traditional balsamic vinegar in Modena and learn how to visit a Modena Balsamic Vinegar maker. 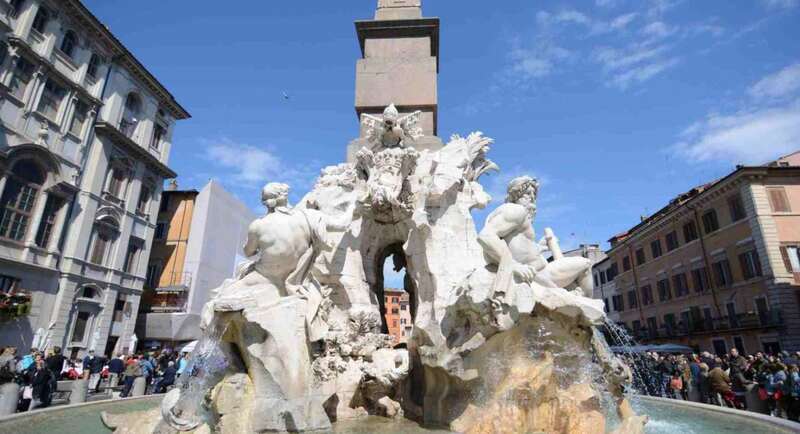 This is a very easy half day tour from Bologna or day tour from Milan. If you have a taste for “slow food”, you can’t ignore Balsamic Vinegar (“Aceto Balsamico”), which needs not less than 12 years of aging (but usually as much as 25!) before being savored! This is still a family handmade product, and you can visit an “Acetaia” (litterally: the “vinegar place”). This is a fantastic experience to discover a century old tradition, and one of the most exclusive Italian food products. True Modena Balsamic Vinegar is an artisan product from Modena, in Emilia Romagna, Italy, and is made with grape must (juice) that is simmered to make a concentrate, allowed to ferment, then, for a minimum of 12 years, matured in barrels of progressively decreasing size, made from different woods in order to impart different flavours. The result is dark, rich and syrupy and to be used very sparingly. Oh, and of course it’s delicious! The real thing will be marked with ‘tradizionale’ and/or DOC and will be expensive, nothing to do with the more afforable, industrially made ‘aceto balsamico di Modena’, which uses vinegar as well as grape must; as it’s not aged for so long, the flavors won’t be as strong. Learning to know the Aceto Balsamico not only means discovering one of the most typical Italian products: it is also a deep dive into ancient but more than alive Italian traditions, and the best way to do so is to visit an Acetaia and join a (free!) guided tour. This will also give you the opportunity to discover Modena, a beautiful Emilia Romagna town with an awesome cathedral, out of the mainstream touristic itineraries (perfect day trip from Milan or Bologna). In this post I’m sharing the visit to one of the most reputed Balsamic Vinegar producer, the Acetaia di Giorgio, but you have a wide choice in and around Modena (click here to organize your guided tour). Ms Di Giorgio getting excited about her family Balsamic Vinegar! Once you are finished with your Balsamic Vinegar tasting tour, take some time to visit Modena, and its astonishing cathedral! By the way, if you are still wondering what you should do with your valuable, brand new small bottle of balsamic vinegar, here are some fancy recipes for you. We went to Modena once and arrived just in time for everything to close. We had lunch wandered around a bit and left. We must try again soon. Ok, thanks for the great review, it was very interesting and informative!